We have been partnering with Baptist Youth since 2000 to provide copies of Luke’s Gospel and the Book of Acts for the Amazing Journey Project. Amazing Journey visits schools all over Northern Ireland to bring God’s story to life through a really interactive presentation covering the Big Stories of the Old Testament, the Life of Jesus or the Life of Paul. In the last academic year Amazing Journey interacted with almost 13,500 primary school pupils. Every pupil will have received either a copy of the Gospel of Luke or the Book of Acts. 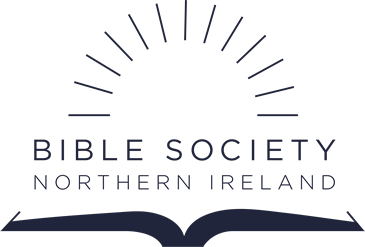 We are delighted to support Baptist Youth in providing Scripture to impact the lives of children and their families across Northern Ireland.